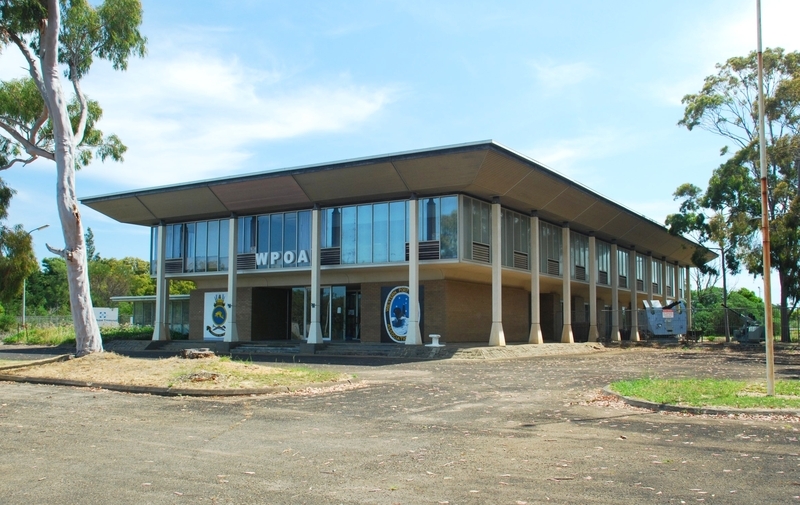 The former BP Refinery Administration Building at Crib Point was built in 1965 by Van Driel Pty Ltd to a design by architect Don Hendry Fulton. The building features a brick ground floor mounted on a low plinth, a cantilevered glass curtain wall on the first floor overhung by cornice-like eaves and an enclosing colonnade. It was awarded the 1966 RVIA Victorian Architecture Medal. The remarkably intact building, combining the disciplined structure and detail of classical composition with a distinctive temple-like roof form, stylistically represents a shift away from the strict tenets of the International Style. Austere, rational and elegant, the building is an extraordinary example of Don Hendry Fulton's designs which also included buildings for remote company towns, laboratories and prefabricated buildings for the scientific bases at the Antarctic. The building demonstrates creative accomplishment and outstanding craftsmanship through its innovative and functional design space. It is particularly noteworthy for its use of a repetitive rhythm of columns, its curved cantilevered first floor, its innovative alternative ventilation system for the first floor windows and the overall reliance on carefully considered proportions and detailing. Commissioned by BP Australia Ltd as the flagship for its second refinery in Australia, the building has a strong association with BP, a major petroleum company, first established in Australia in 1920. It demonstrates the desire of the company to create a high quality corporate image against the backdrop of an industrial plant. 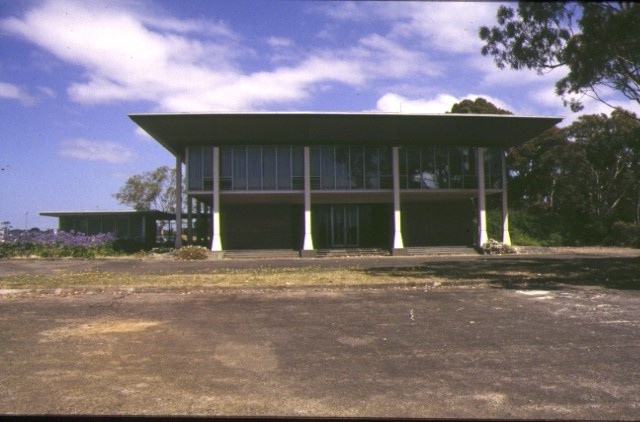 Former BP Refinery Administration Building, The Esplanade, Crib Point, Shire of Hastings. 1. 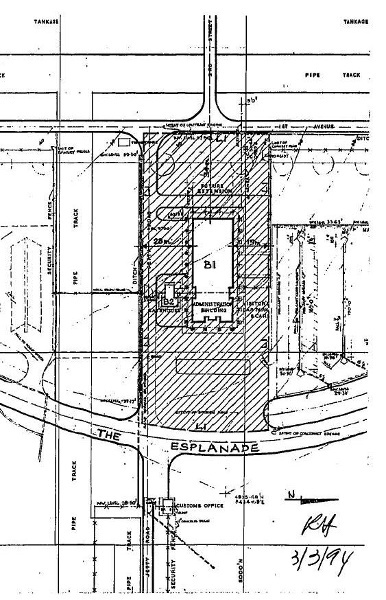 All of the building known as the former BP Refinery Administration Building and the gatehouse marked B-1 and B-2 on Plan 605136 endorsed by the Chairperson, Historic Buildings Council and held by the Director, Historic Buildings Council. Designed by Don Hendry Fulton and built in 1965 by Van Driel Pty Ltd for BP Australia, this elegant building was awarded the RVIA Victorian Architecture Medal for the best building of that year.